If you’re already part of the PTM team, then you know how much your food budget can vary for a Disney World trip. When you don’t prepare around your food budget, you will spend an exorbitant amount of money. I have first hand knowledge of this. 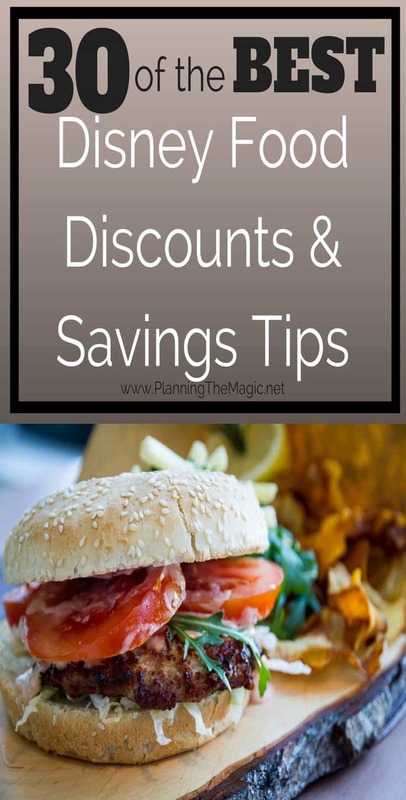 These tips are easy to follow and have the potential to take off 50% or more from you food budget. It seems silly, but I suggest you plan every single meal for your vacation. I know most of us do this enough at home. But spending money on food will get expensive and eat up your entire budget. Don’t let this happen to you and plan as much as possible. There are a few things you want to look for when you are searching for a hotel, complimentary breakfast is one of them. Not an option at Disney hotels but offsite this option is very popular. I always buy groceries when I go to Disney World, but I have purchased too much because I was trying to make everyone happy. When you’re going for groceries, choose things that everyone likes so that you don’t end up overbuying. Eat and rest in your room. Hit the parks in the morning and come back for a midday break along with lunch in the room. This set up will work the best logistically and will make saving on snacks and lunch easier. The Disney Dining Plan (DDP), while convenient and valuable, is not the way to save. I discuss this more in my 500 Disney on a Budget Tips eBook. 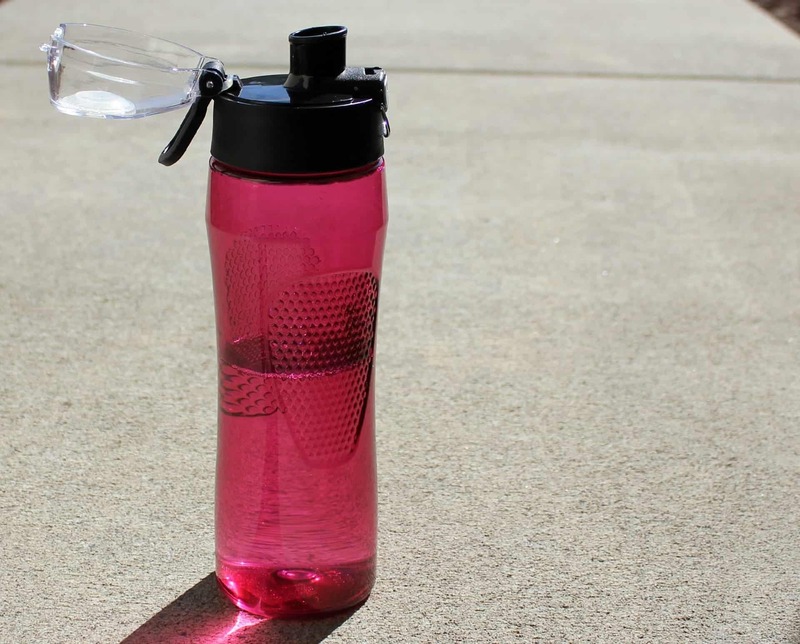 Bring water to the parks in your backpack. If you aren’t a huge water fan, purchase crystal light juice packets to add to the water bottle. Walmart and Target have their own version of these juice packets too. They are usually a little bit cheaper than Crystal Light. You can ask for a glass of ice or ice water to make your drink cold. It’s free! Buy 2-3 varieties of snacks for the room and your park backpack. I like teddy grams, small donuts, granola bars, chips, etc. KidsEatFree card is currently $24.99, this includes unlimited free kids meal at participating locations. Save $4 on Kids Eat Free Orlando Card! Amazon Pantry is perfect to send yourself groceries when you go to Disney. I use it every time I don’t have a car with me. Get a filtered water bottle you can fill up at water fountains. Brita sells inexpensive ones on Amazon. You can also bring these through security at the airport if they are empty and fill up at a fountain. If you’re in the mood to buy soda, get one large cup of soda and ask for an extra cup to split. If you can, pick up groceries at the nearest Publix. Walmart is also close to Disney World, they have cheap souvenirs there as well. Make a refrigerator a must have in your hotel search. All Disney resorts have one but not all offsite hotels do. Tailgate. 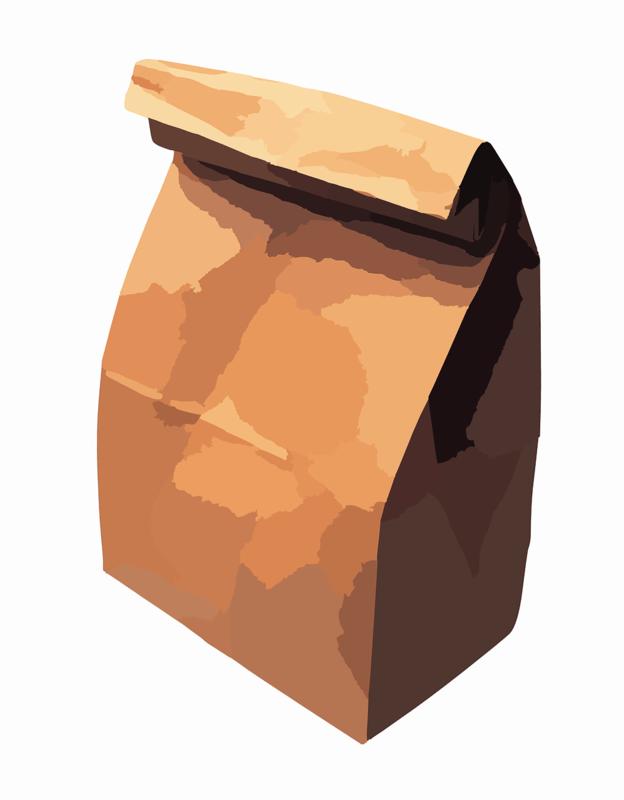 Put lunch in your car and head back to the parking lot during lunch time. This is a great opportunity to rest. You can do this at any park. Order a la carte from Disney restaurants (entree only). Most people don’t know that you can do that. You don’t always have to order the combo. Eat a late lunch instead of dinner to pay cheaper menu prices. Disney changes prices for dinner. Make a grocery list before you go to make sure you optimize around everyone’s tastes. Buy the least amount of items as possible. Birnbaum’s Official Guide to Walt Disney World has coupons at the back of the book that can save you hundreds on Disney Springs eateries. Eat as many non-grocery supplemented meals at quick service restaurants within WDW. These are the cheaper options. You can know a location is quick service because it only has one $ on the Disney app and because there aren’t waiters. Use the Disney World App to look at menus and prices before you decide where to eat. Earl of Sandwich serves high-quality sandwiches for under $9. I’ve suggested this place to many families and everyone loves it! Birnbaum’s Official Guide to Walt Disney World usually has a 10% or 20% off coupon for this place. Use Raise.com, a site for discounted giftcards to buy discounted giftcards for some of the places you plan to have meals at. 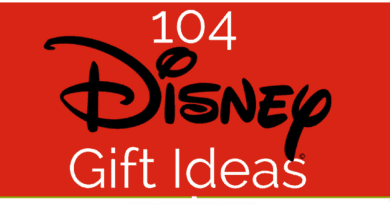 There’s a Pizza Hut nearby and those giftcards are usually steeply discounted. Use Ebates to earn free money. Its an online shipping portal that gives people, just like me and you, cash back when they shop at one of the 2,000 retailers they work with. These are the world’s largest online stores. Like Walmart, Target, Macys, Office Depot, and more! Put that free money towards your Disney food budget. The more food and meals you prepare and buy for yourself, the more money you will save. Remember this is a vacation. Do what you can to save money but also enjoy. For those bigger meals with leftovers, take them home to eat as another meal or a snack. 30 of my best tips when it comes to eating at Disney World. Maximize those dollars and cut those costs where you can. Don’t go to Disney World blind because like everything in life, the less you prepare the more likely you will be to fail. Great ways to save money at Disney. Even though the meal plan was costly at Disney World, it was a well worth it splurge for my family as we enjoyed the places we ate. Oh wow thank you for the amazing tips! 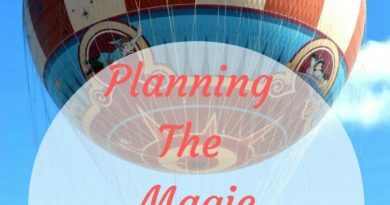 My friends and I are actually planning on a Disney world trip and so any budget tips are most appreciated. I know a lot of people who could use this guide! It is so easy to spend a ton of money on food there. I don’t think I could go on a family holiday without planning out our meals. 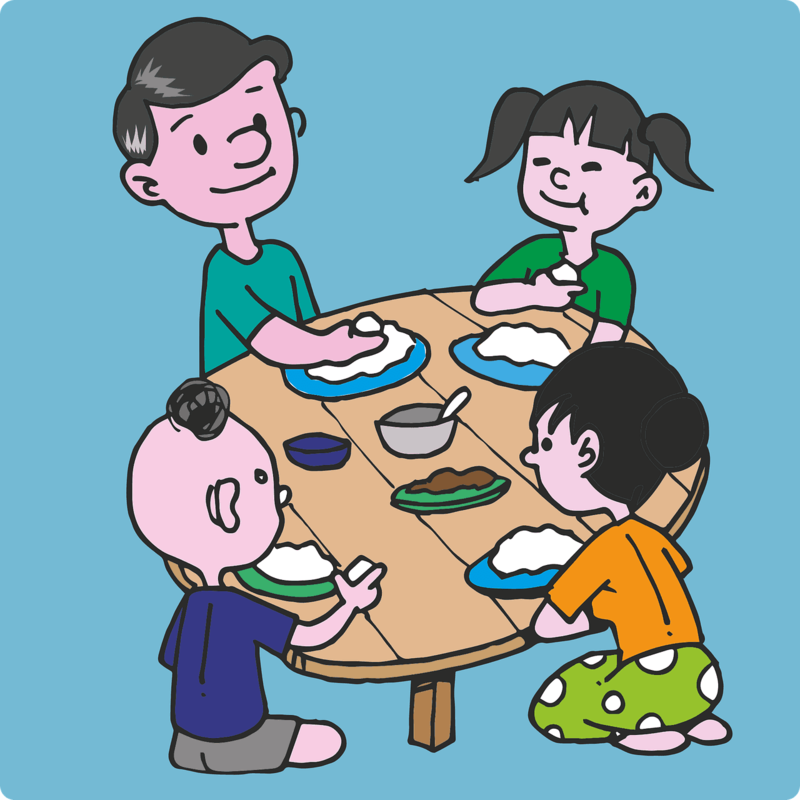 Eating out can be so expensive and even more so if you have picky eaters, which is the case for us. 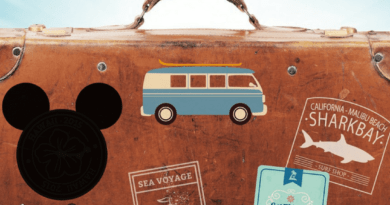 These are some great ways to do to save money while in Disney. I will definitely save this for my references. I’ve never been to Disney World before, just Land. Still these are excellent tips! These are great discounts. I haven’t been to Disney but am looking forward to our future trip there. We were planning on going to Disney world for spring break, instead we are going to the beach. But this could be great for this summer when our whole family is taking a trip to Disney world. I cant wait! Thanks for sharing. Disney is one of those things that always seems out of budget range. These are some amazing tips and advice to make it that much more affordable. My cousins (they are based in LA) always rave me about going to Disneyland on a budget, because of these food discounts. Indeed, these are a lot! If you are resourceful, you can enjoy Disneyland for free. I have never been to Disney but I would like to have a trip to there. Your ideas are very interesting to me. I will have a trip to Disney. Thank you for all!!! !